South African passports were ranked at number 52 in the world for their visa-free access to other countries this week, down another two notches. 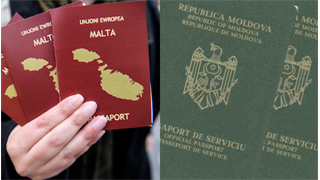 It's not just global travel, though; a South African passport is not great for getting into other African countries either. Countries with passports that make for easier travel on the continent include Japan and Iceland – but Americans have it easiest of all. 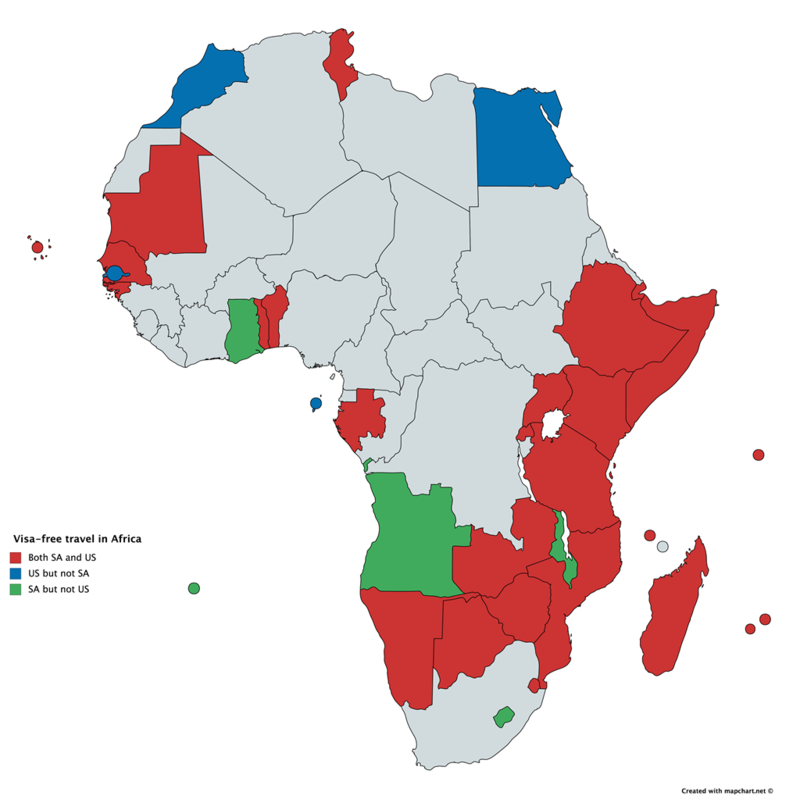 There are 46 countries in the world that have greater visa-free access to other African countries than South Africa does - and 41 of those countries are not even part of Africa themselves. 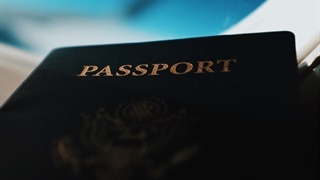 On Tuesday global citizenship advisory group Henley & Partners released an update to its authoritative passport index, which ranks passports by the number of countries holders can access without a visa, or with a visa obtainable on arrival. South Africa ranked at number 52, down two slots from the previous quarter. 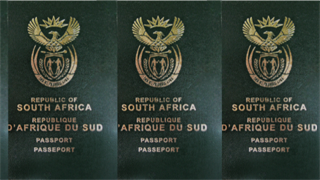 The underlying data for the Henley Passport Index also show how much more difficult it is for South Africans to access the rest of the continent than for many other nationalities. Data provided by the company show that South Africa ranks in joint 7th place when it comes to visa-free destinations within the African continent, with 31 countries accessible without a prior visa. That puts it below the 34 visa-free destinations for holders of Japanese passports, and the 33 Icelandic citizens can visit on a whim. Brazil, South Africa's BRICS partner, also outranks SA at 34, as does New Zealand at 33, as does Slovenia at 32. The US passport is top-ranked for access to Africa, with 38 visa-free destinations. Countries where Americans do not need prior visas but South Africans do include Morocco, Egypt, and Gambia. Monaco, Estonia, and Croatia all have the same level of access to the rest of the continent as South Africa – although China still lags well behind at 24 visa-free destinations in Africa.